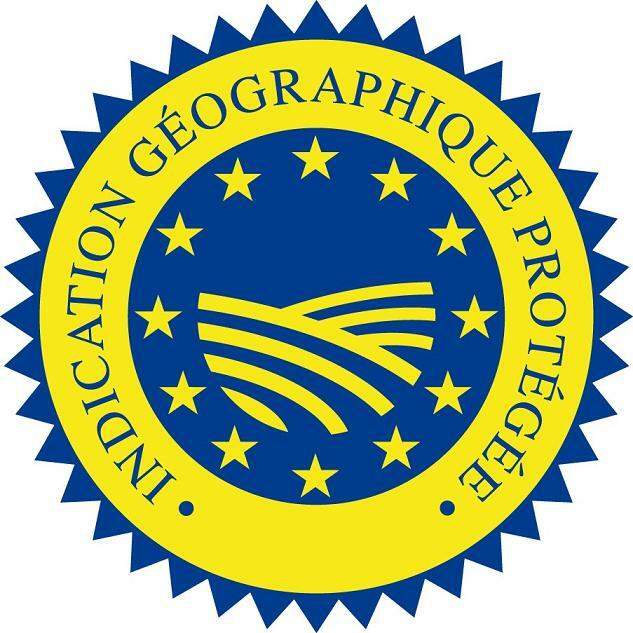 This strong Dijon mustard certified by an IGP, is made exclusively with seeds grown in Burgundy, blended with white Burgundy wine (Bourgogne Aligoté). 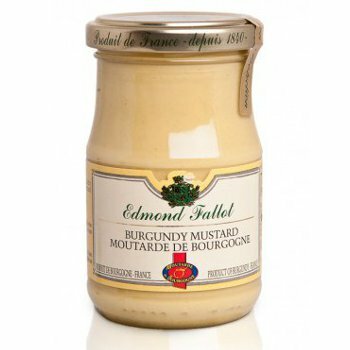 This exclusive Burgundy Mustard is creamier and even stronger than the “regular” Fallot Dijon mustard. Water, Mustard seeds from Burgundy, White wine from Burgundy (16.3%), Salt, Citric acid, Potassium metabisulphite, Spice.